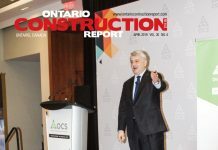 Legislation to amend Ontario’s Construction Lien Act and create a system to allow for prompt payment and faster adjuration of construction disputes has passed second reading, moving one step closer to the goal of receiving Royal Assent by the end of the year. 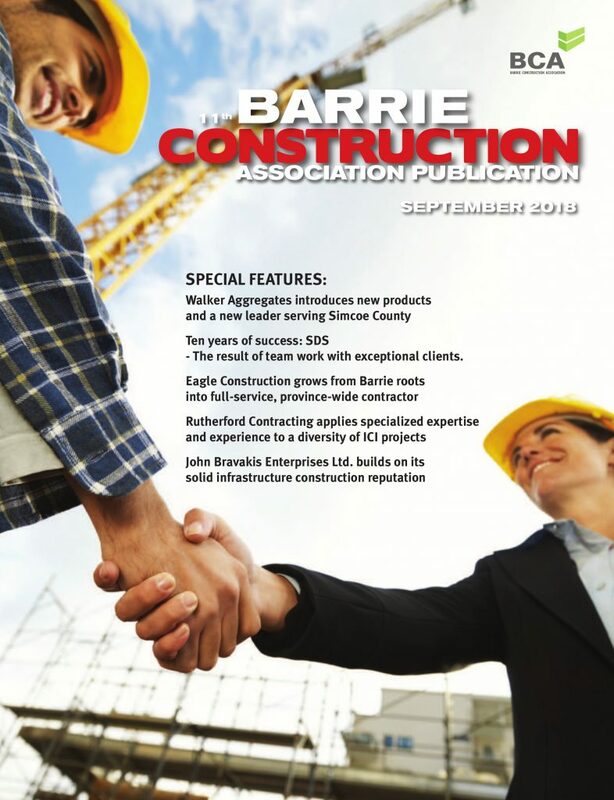 However, while associations representing subtrades are happy with the progress, representatives of the homebuilding and residential construction industry say they want changes to be made with the legislation, introduced in the spring, and look forward to presenting their arguments at the committee stage. The bill’s second reading received unanimous approval on Oct. 4. Some in the industry had been concerned that the legislation could have been delayed far enough that it could fail to become law before an upcoming provincial election next spring. These fears have been allayed, says Prompt Payment Ontario (PPO), which has been pushing for the legislation for several years. 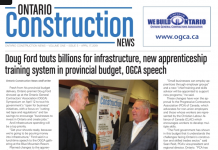 Bill 142 will make significant changes to the Ontario legislative framework for construction, including changes to the Construction Lien Act, introducing new prompt payment and adjudication measures that will significantly reduce payment delays, which have been identified as the biggest barrier to investment, improved productivity, and increased employment in the construction industry. “Trade contractors have seen instances of delayed payments and length of delays rise unabated since the 2008, abetted by the low interest environment. This legislation could not have been introduced at a better time, as higher interest rates will make delayed payment unbearable,” said Johnson. However, the residential contracting community isn’t happy with the legislation as it is currently drafted. 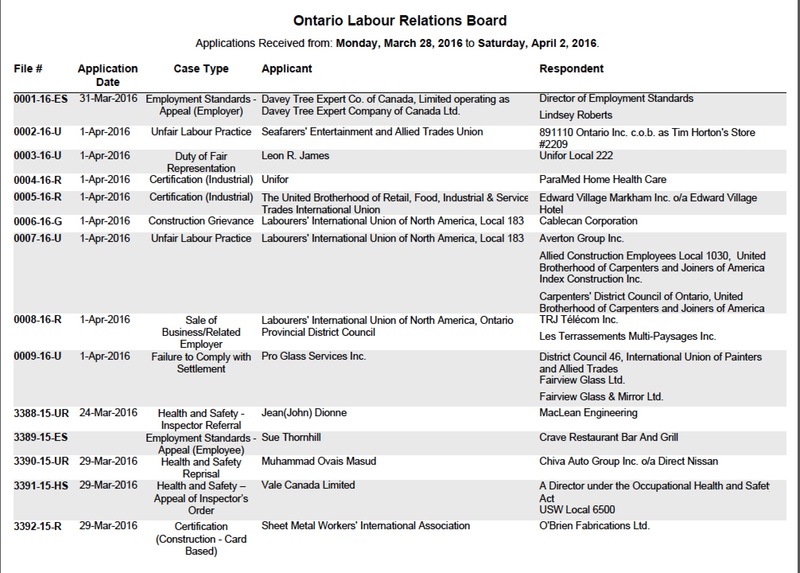 “OHBA has been active responding to this file over the past several years. 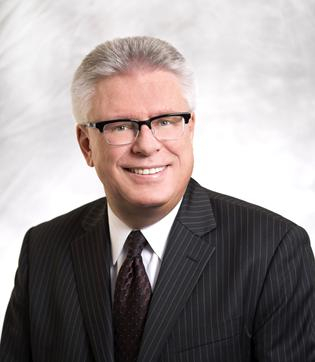 Recently, OHBA and RESCON (The Residential Construction Council of Ontario) submitted a technical response to the legislation outlining several concerns with the legislation.